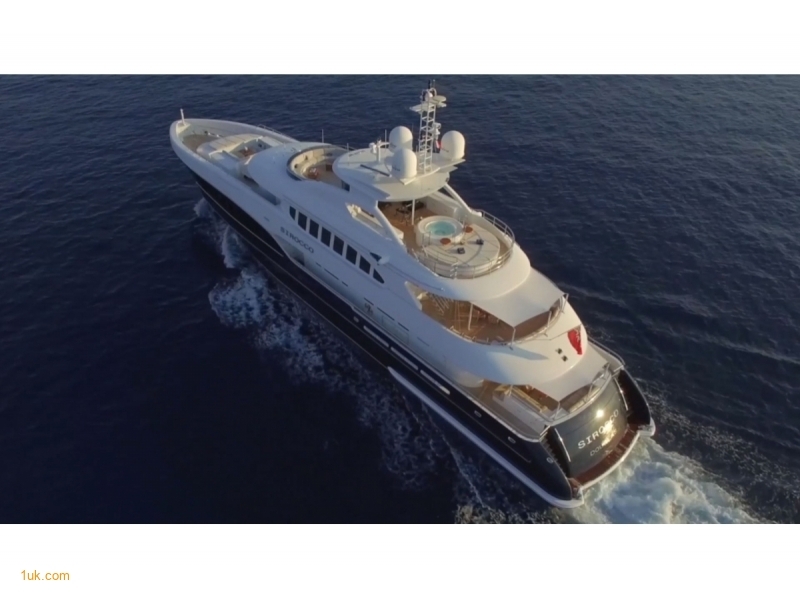 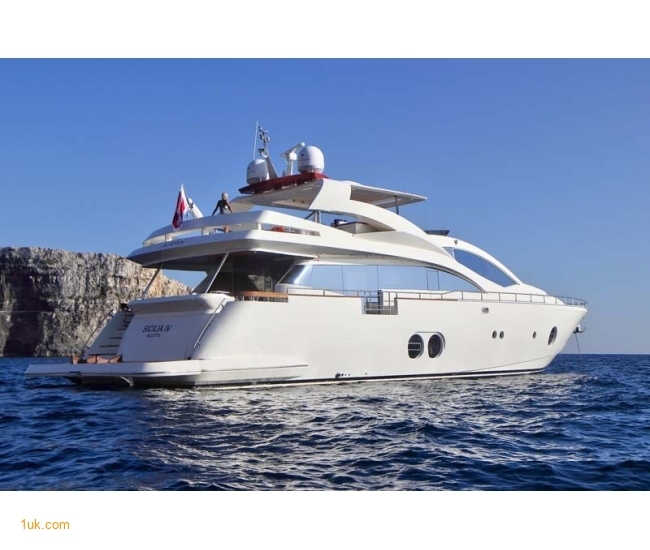 Book online for luxury Mediterranean Yacht Charters. 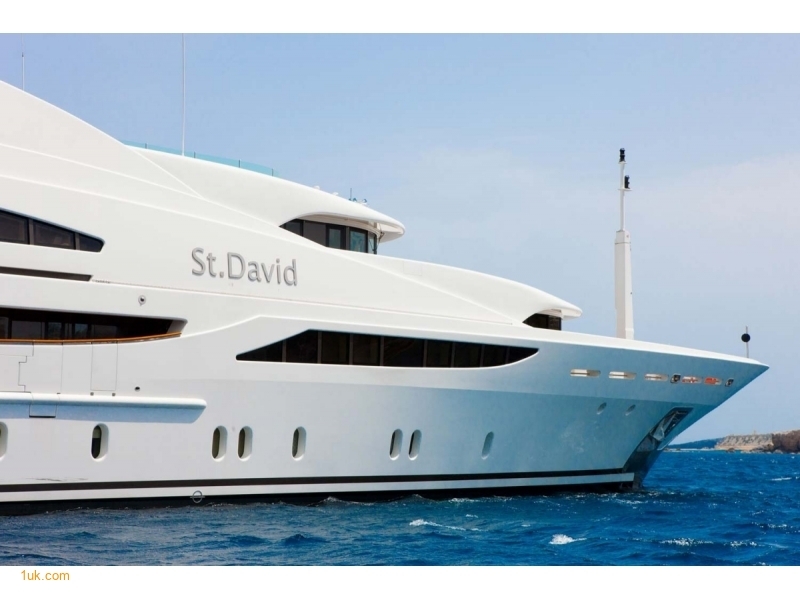 We have a wide range of Motoryachts and Sailing Yachts up to Superyachts available and prices to match any budget. 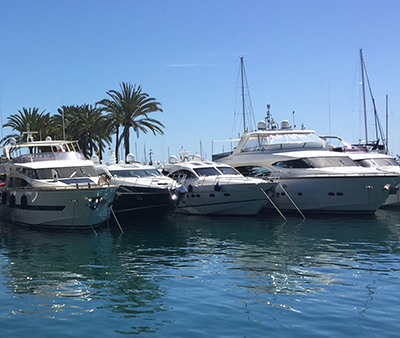 Send us an email with your requirements and we shall get back to you same day with some options and boats available for hire. 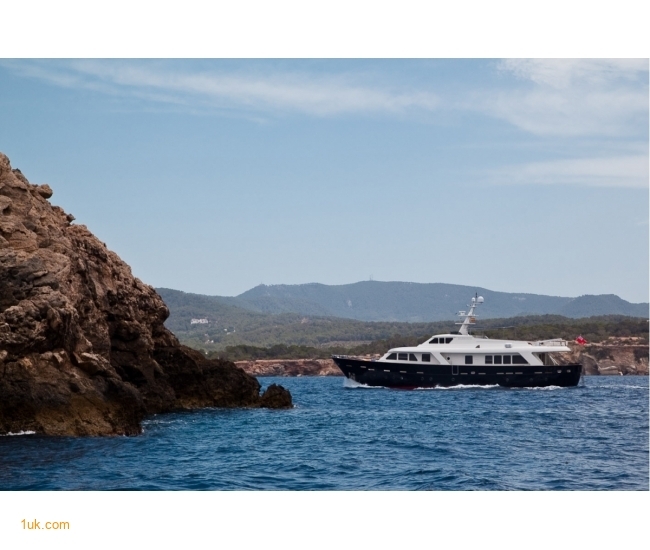 Mediterranean yacht charters in L'Estartit and boats for hire by the hour. 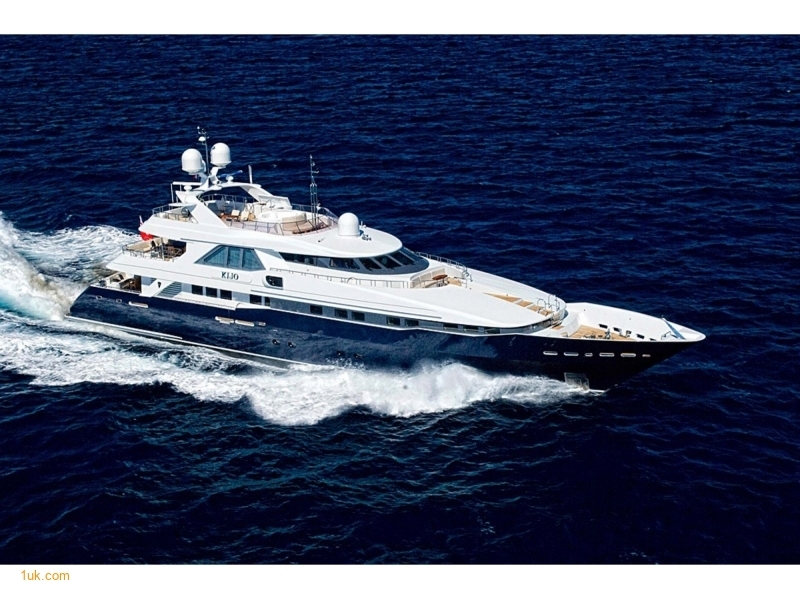 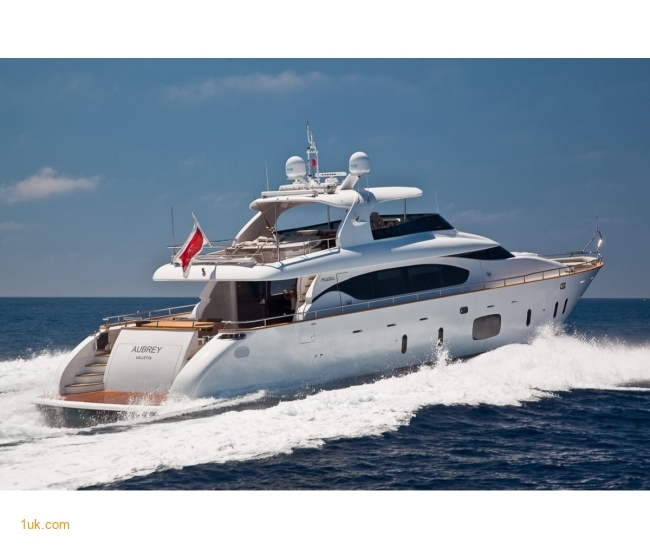 O'Mega is available for Charter both in the Caribbean and Mediterranean areas, dependent on season. 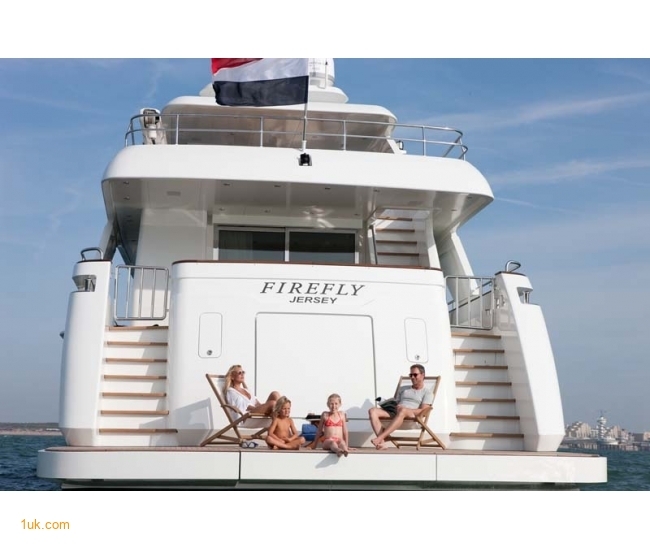 The spacious sundecks make it easy to enjoy the Mediterranean outdoors. 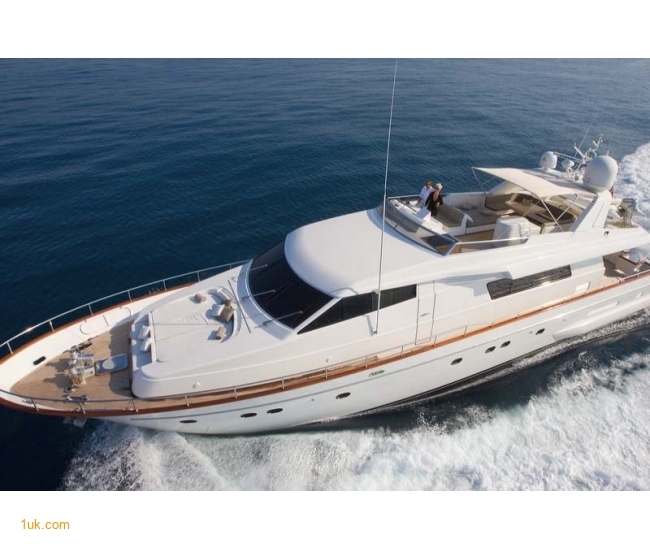 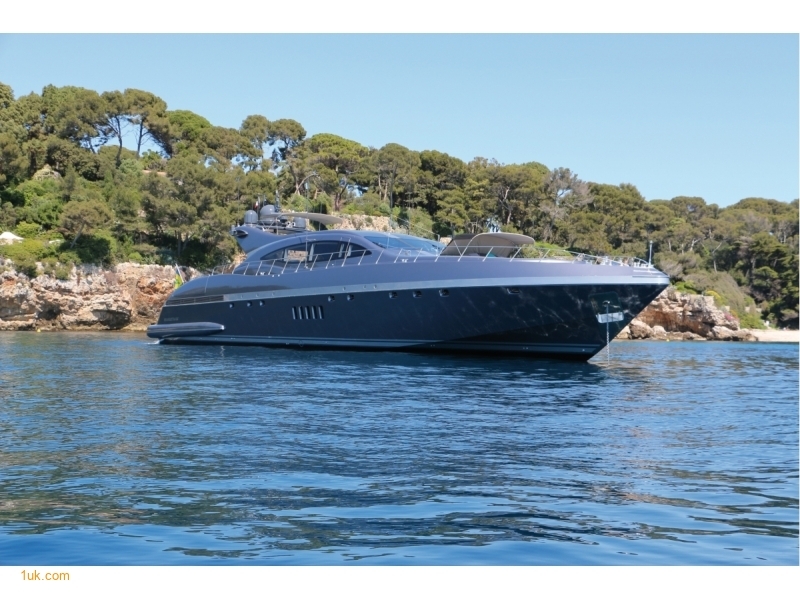 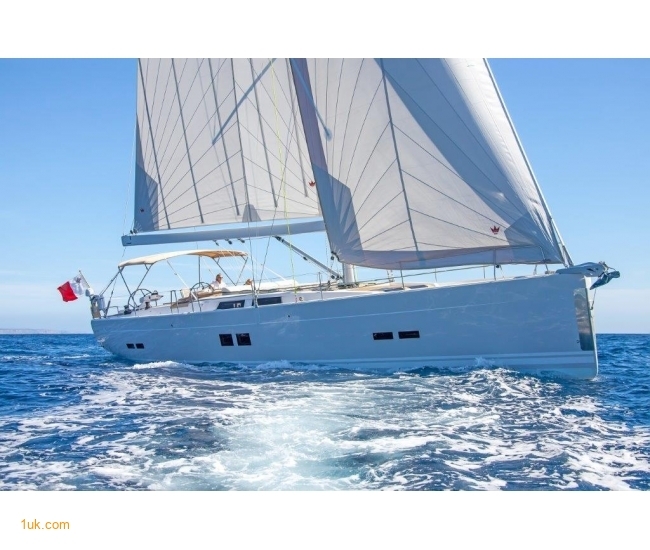 With Her home marine in Port Vauban in Antibes, Solal is available for charters all over the West Mediterranean Area. 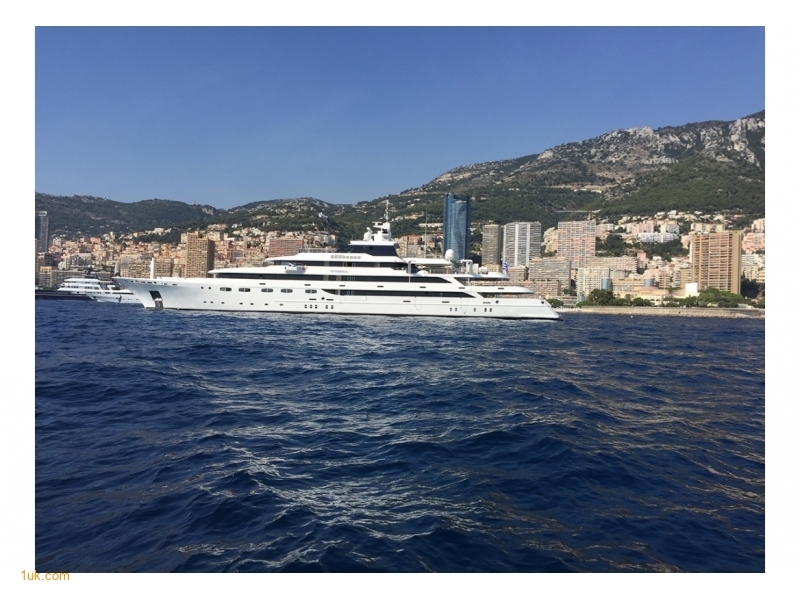 Lauren L is the ultimate superyacht experience. 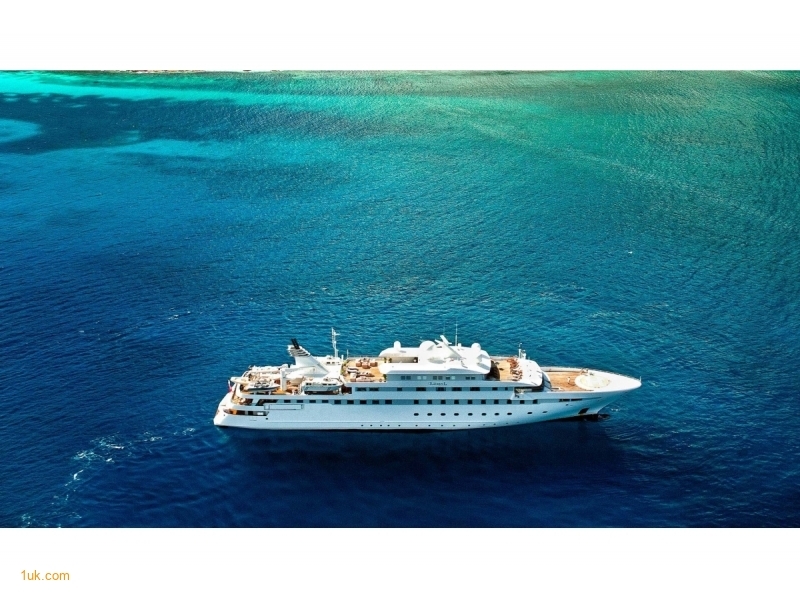 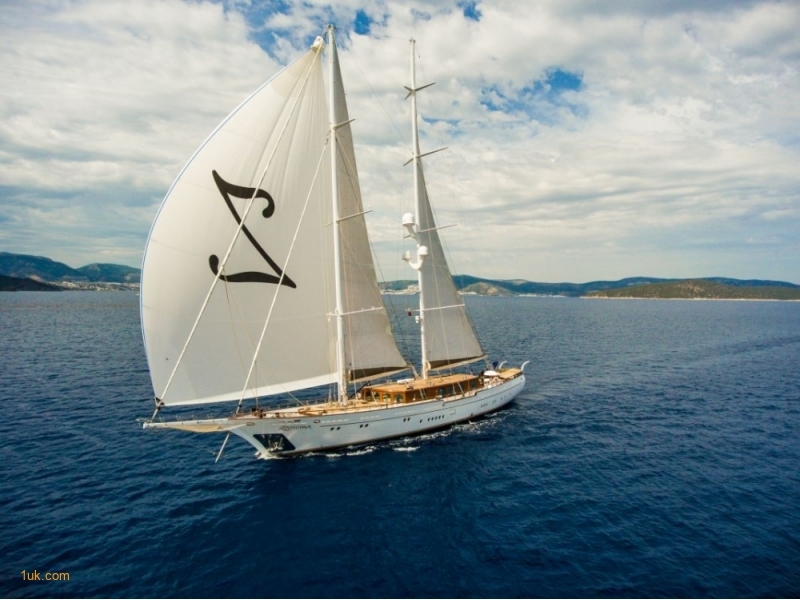 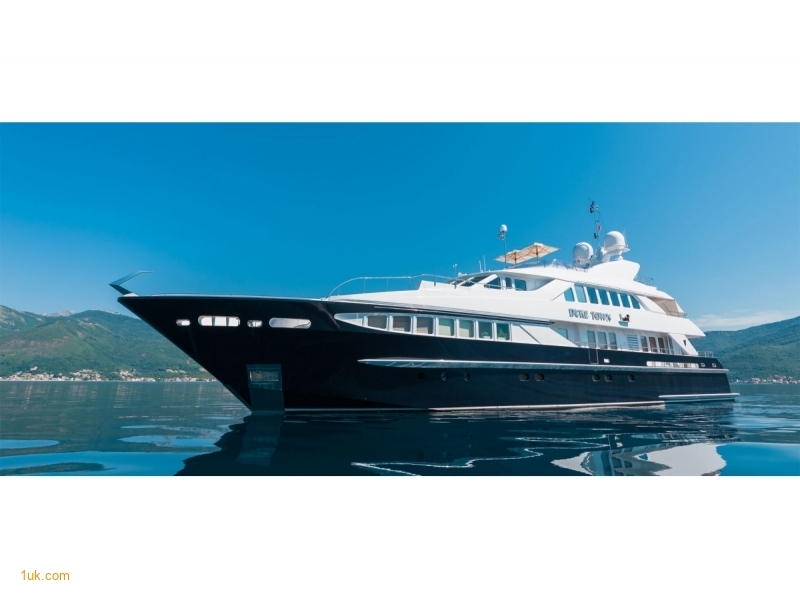 Offering sumptuous furnishings and abounding luxuries, this prestigious ship offers extensive facilities for up to forty guests and will dominate the scene at ..
Sirocco is an exceptional tri-deck yacht for chartering which blends the finest natural materials with state-of-the-art technology.